Rachel is an anchor and reporter for an ABC affiliate in Kansas City, MO. 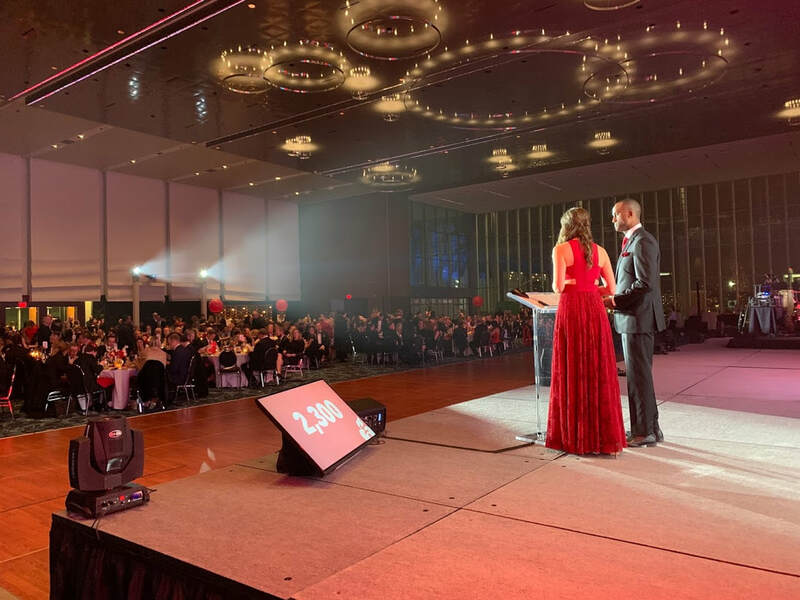 When she isn't on air or covering a story, she emcees charity functions, fashion shows, or community events around Kansas City. She also manages a lifestyle blog with her sister-in-law, titled 30UpAhead.com. Previously, she was the first full-time reporter for Spurs Sports & Entertainment (SS&E). Rachel covered the NBA San Antonio Spurs, the WNBA Stars, AHL Rampage and NBA D-League Austin Spurs along with the team's corresponding websites. Throughout the season and during the playoffs, Rachel co-hosted a segment of the pregame and postgame show on Fox Sports Southwest. She also reported from the sidelines and throughout the AT&T Center during the games. 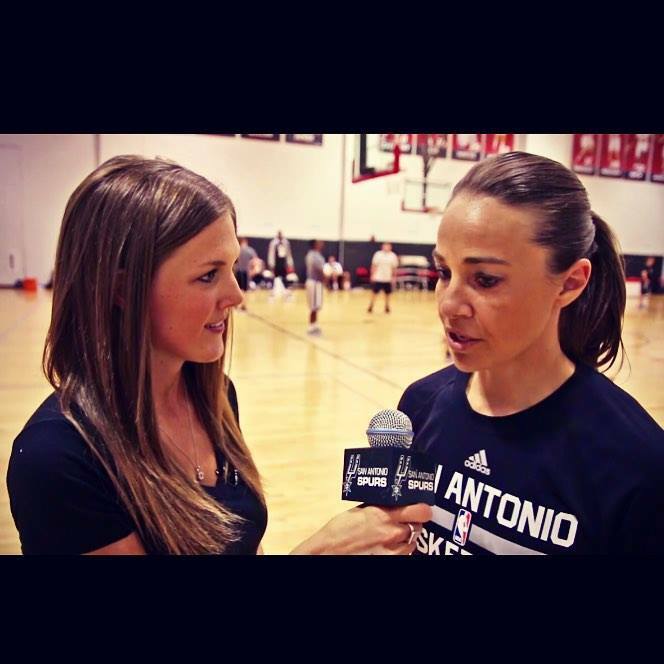 On a daily basis, she produced video updates for Spurs.com, a weekly social media segment, 'Social Spotlight,' and interviewed players, coaches or community members. Rachel also emceed many of SS&E's sponsorship events or community activities. 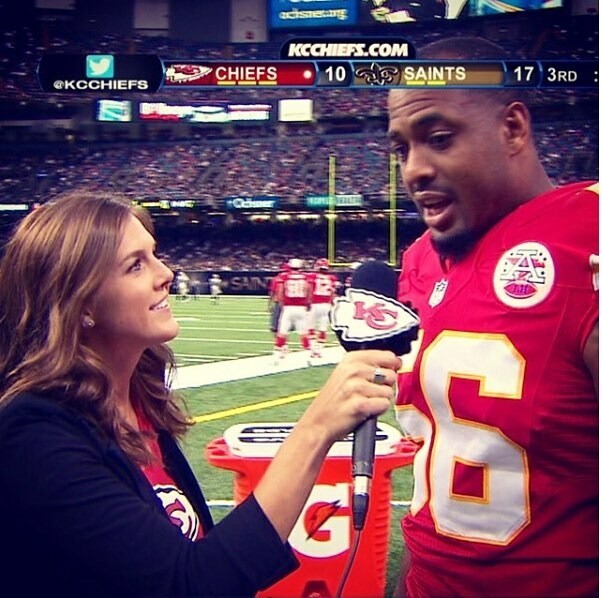 Prior to her time in the NBA, Rachel was a full-time reporter in the NFL for three seasons with the Kansas City Chiefs. She was the sideline reporter for the team's preseason games, as well as the host of the TV series 'Chiefs Red and Gold' and the co-host of the pregame show 'Hy-Vee Chiefs Insider.' Both shows aired weekly on CBS across five states. 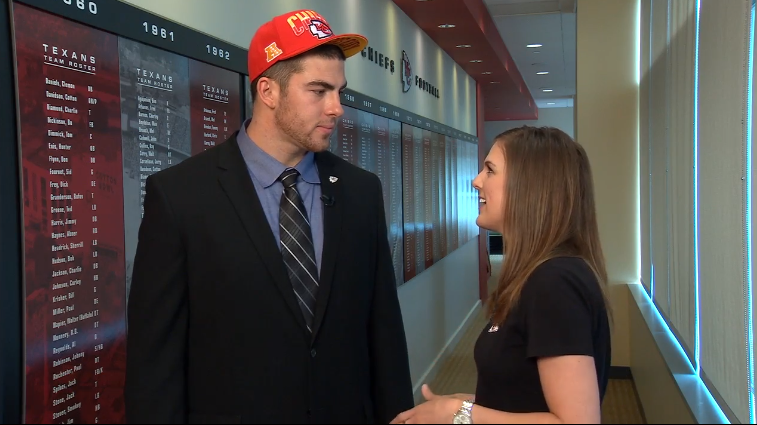 Rachel wrote for chiefs.com daily, emceed events and covered Chiefs community activities. 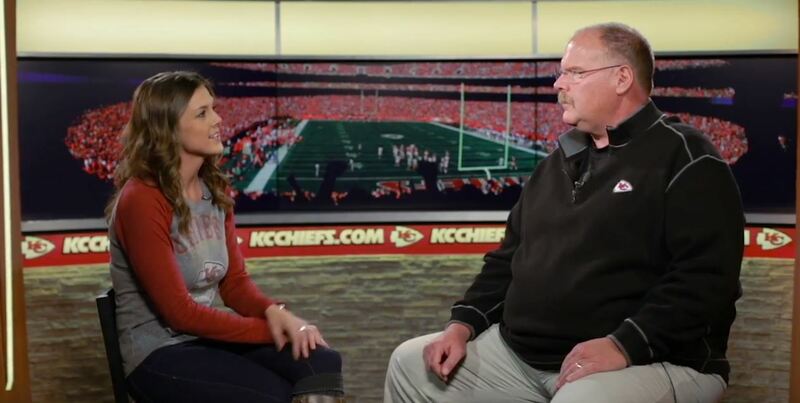 She hosted and produced two web-series, 'Arrowhead Update' and 'Twitter Q&A,' which featured interviews with Chiefs players, coaching staff or ambassadors. During her time with the Chiefs, Rachel also worked as a spokesperson for Silpada Design's, a jewelry company based in Kansas City. She appeared in their commercials and their social media advertising. Before making the move to Kansas City, Rachel received her degree in broadcast journalism at the University of Oklahoma. During her time in Oklahoma, she was a part of the OU Rowing team and a member of the Alpha Chi Omega sorority. She was also the anchor of the weekly sports show, OUr Sports, which aired live throughout the state, and she was the weekly entertainment reporter for OU Nightly. Through Gaylord College, Rachel was able to travel abroad for a summer in Europe, visiting international broadcasting stations. During her senior year, she got hands on experience in the broadcasting world and worked at an NBC station, KFOR, as a writer and editor in Oklahoma City.